Even the highest quality hearing technology requires a power source, and our team at Mt. Harrison Audiology is proud to provide our patients with the convenience of a low-cost battery club for hearing aids in Twin Falls, ID. Don’t waste your time running all over town looking for batteries – just join our battery club and we’ll take care of the rest. It’s that easy! Simply pay a small, one-time fee of $30 for a binaural fitting, $15 for one hearing aid, and receive all the batteries you will need for an entire year. We provide 3-4 packages of batteries each time you come in to ensure they remain fresh and provide your hearing aids with the power they need to achieve the highest level of performance. When you become a member of our battery club, we will make sure you’re only using the best possible batteries for your hearing devices. We will also make sure you always have fresh batteries on hand so you never have to go without your hearing aids. Your happy, healthy hearing is our top priority – contact our friendly office for more information today! 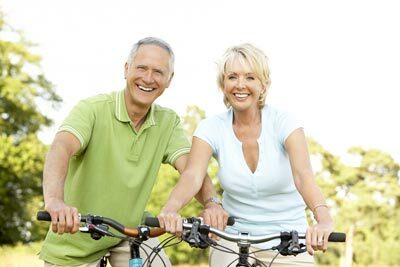 Schedule Your Complimentary Consultation for Hearing Aids in Twin Falls, ID, Today! To learn more about our low-cost battery club for hearing aids in Twin Falls, ID, give us a call at 208.312.0957 today! Our friendly team will be more than happy to answer all your questions and provide you with more information. Contact us today to experience 5-star-rated hearing care in Twin Falls, ID!